Unlike wax, paint sealants protect your paintwork, rather than remove any existing blemishes. 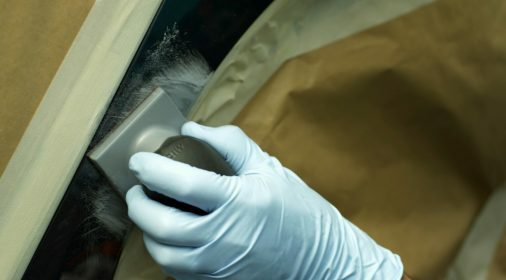 Protecting your car’s paintwork is vital to preserving the look of your car. Car paint sealants protect your car from outside conditions, including UV rays, bird droppings, and more. But, with so many different products out there, which one do you use? This list shows our top five car paint sealants. Available from £21.99, this sealant uses a water-based formula to give your paintwork a great protection. The polymer technology works to deter water, oil, dust and everyday road dirt. Many reviews state that Wolfgang WG-5500 leaves your car with a wet, glossy look once applied. As it is a water-based sealant, the product needs to be cured for 12 hours before your vehicle can be exposed to any moisture. You could always apply the product before you go to bed for the night and leave to cure in your garage overnight. Established in the early 1900s, Meguiar’s is a popular brand when it comes to protecting your car’s paintwork. The M21 Mirror Glaze uses a hydrophobic synthetic polymer-based formula. This creates a beading effect when it gets wet. It is available for £28.99 on Amazon. Not only does this sealant leave your car glistening, but it can also minimise the look of scratches on your car’s paintwork. This isn’t a common characteristic of car sealants, whose main purpose is to prevent, rather than repair. 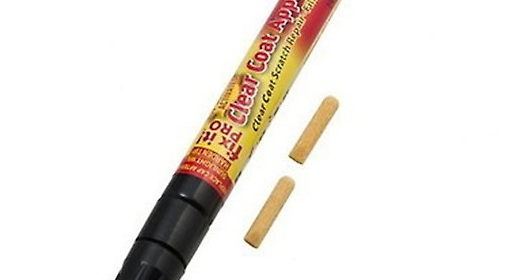 Unlike others, this sealant only needs 15 minutes to cure and is easy to apply. This long-lasting solution is the cheapest on our list. It is only stocked in America, but Amazon will ship it to the UK, from as little as $19.97 (around £15.55)! Unlike the other sealants on our list, CarGuy’s comes in a spray bottle. The formula should be sprayed onto your vehicle and left for 15 minutes to do its job. Providing a long lasting, high gloss finish, this one is a real people pleaser. Griot’s option is the priciest solution on our list, at £46.36 on Amazon. Although the pricing is steeper, the formula promises a long-lasting wet look finish. Although it is a more expensive solution, it guarantees that you will not need to complete a repeat application in the short term. 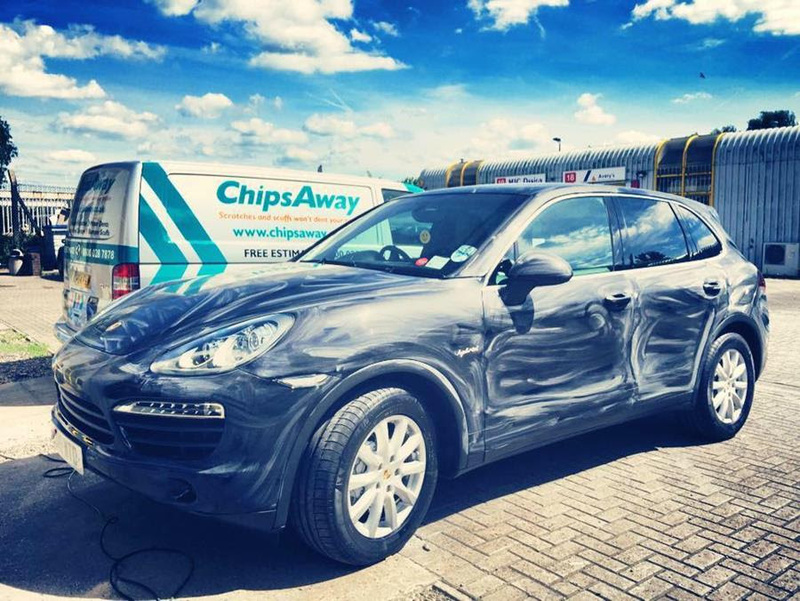 Our ChipsAway specialists can apply a professional paint sealant to your vehicle, Supagard. The UK’s number one supplier of professionally applied automotive paint protection products. The formula works for both new and used cars, to keep your car’s paintwork finish looking great. Supagard can only be applied by a professional. It is an extremely long-lasting solution, coming with a three-year warranty. Water-based: with fewer chemicals, these sealants are healthier for the user and friendlier to the environment. Hydrophobic synthetic polymer: these polymers will not mix with water, so they will not get wet. Giving a beading effect when it rains.